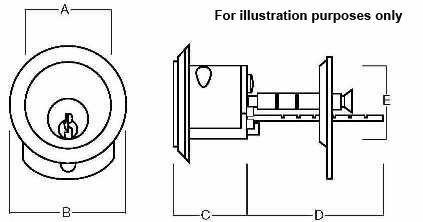 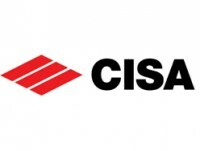 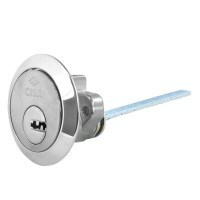 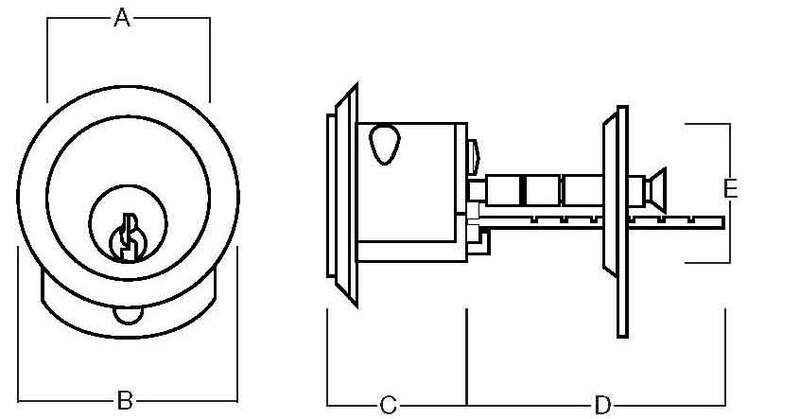 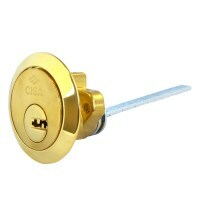 This high security rim cylinder is made by CISA and is part of the Astral range. 3 keys come supplied with this cylinder along with a CISA Astral key code card. 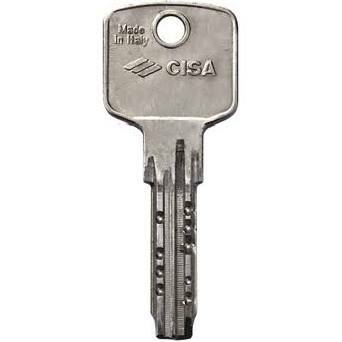 This allows the cardholder only to have copies of the key made making it a higher security cylinder. Avialble in nickel plated or polished brass in one standard size.